Hi everyone. I hope you’re all having a great week. It’s the weekend so you know what that means, another installment of The Impact. 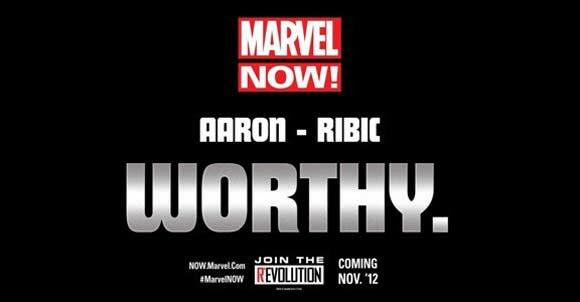 Marvel Teases New Creative Teams for Marvel Now! I have a feeling next week Marvel will be releasing their solicitations which is probably why they went a little crazy this week teasing the new creative teams for their new Marvel Now! initiative. 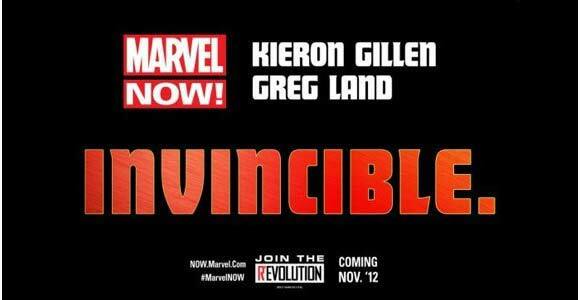 Kieron Gillen and Greg Land appear to be taking over the hall of armors with Invincible Iron Man starting this November. Gillen is a smart choice with his dialogue being some of the sharpest on shelves. Jason Aaron and Esad Ribic prove they are “Worthy” when they team up on the new Thor title. This is a fantastic choice Aaron’s books are some of the best character titles out there, and when he has been allowed to let loose with some of his more Grant Morrison-like ideas we have got some amazing stories. In the one promo piece of art you can see Thor has a much more barbarian like appearance which I can’t wait to see Ribic’s take on. 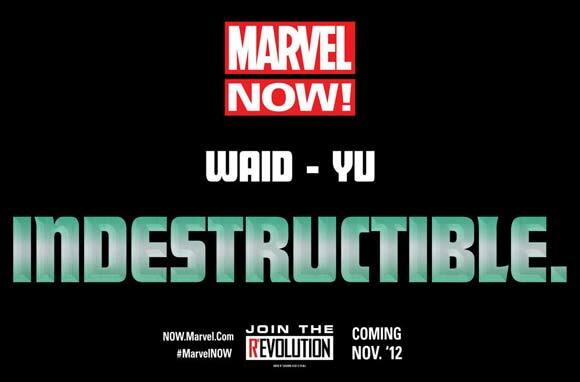 Mark Waid and Lenil Yu are Indestructible when they team up on a new Hulk book. 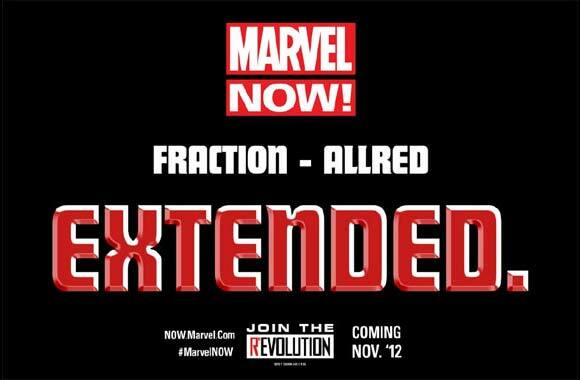 I’m interested to see what Waid’s take will be. 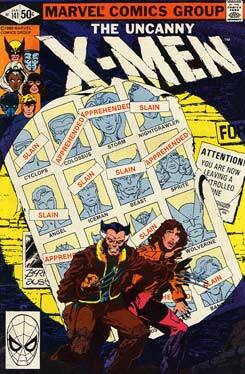 I kinda hope Marvel takes the character back to the man on the run version of Bruce Banner/The Hulk. It’s my favorite and it worked really well in The Avengers movie. Writers/comedians Brian Posehn and Gerry Duggan will be teaming with artist Tony Moore to take over Marvel’s favorite “Merc with a Mouth” in Marvel’s new Deadpool title. I really love when Marvel takes chances like these bringing in very talented people who have not written comics before. Its high risk and high reward and always interesting. I am not a huge Deadpool fan but for Tony Moore’s artwork alone I think I will have to give this one a shot. 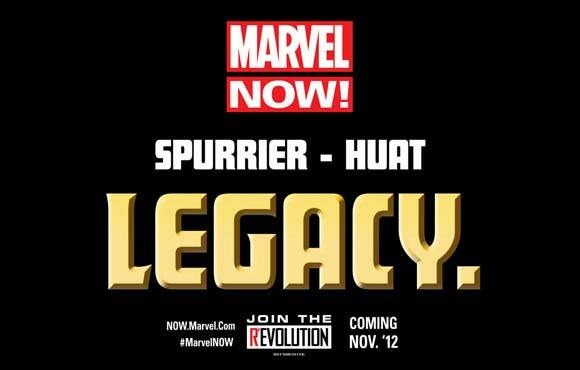 Si Spurrier and Tan Eng Huat will be handling X-Men: Legacy. 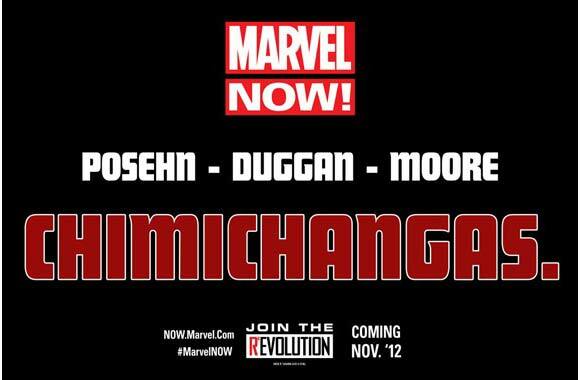 They Join Brian Michael Bendis and Stuart Immonen who will be the creative team on. 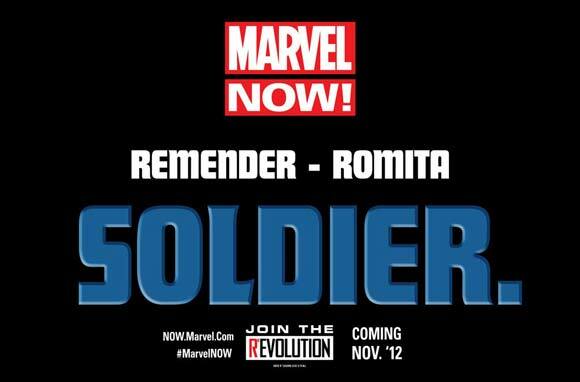 Rick Remender and John Romita Jr. are the new Captain America creative team….Holy Crap that sounds amazing!!! Really excited to see Remender take control of Captain America and Romita on any monthly again is just fantastic news. 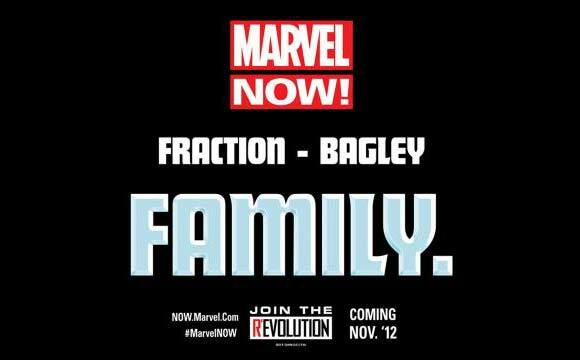 Speaking of fantastic….Matt Fraction and Mark Bagley will be taking over Marvel’s First Family. That’s right Fraction and Bagley are on Fantastic Four. This is awesome! Fraction has some of the biggest ideas in comics and to see him on Fantastic Four is just perfect. My favorite parts of his Iron Man run were when Tony was at Stark Resilient being a futurist so to see Fraction get into Reed’s mind will just be a sight to see. Mark Bagley has always been one of my favorite artists so I am thrilled to see him working with one of my favorite writers. Marvel is keeping it in the family with it appearing that Matt Fraction is also writing the Future Foundation with Mike Allred on art. I have already said all I need to say about Fraction so I am now just going to geek out about seeing Mike Allred back on a monthly title. Marvel Now! starts this November. X-Men First Class Sequel Subtitled Days of Future Past. Hmmm Very Interesting. This week while talking to IGN X-Men:First Class executive producer Bryan Singer confirmed that the X-Men: First Class sequel will be based on “The Days of Future Past” storyline. In the interview Singer said it would incorporate elements of the comic and some other things not seen in the comic. He even hinted that some elements from the films he directed could be incorporated as well…. This will be very ambitious and I look forward to seeing what Matthew Vaughn and the cast will do with what is considered the quintessential X-Men story. The film hits theaters July 2014. Chris Eccleston Cast in Thor: The Dark World. Yahoo Movies UK debuted the new Dredd 3D poster which looks kinda awesome. I am a Judge Dredd newbie and will probably need to have Simon give me some good recommendations before I check out the film. Dredd 3D hits theaters September 2012. Well there you have it guys, I hope you all enjoy your weekend. If you have a moment I hope you will check out the website for my creator owned comic Mysteryman: All About Eve. Until next week….